Phil has also recently published a novel, Gold In The South. Searching for a new direction in life, Martin Clarke returns home, only to find himself embroiled in a series of events which will see him become obsessed with solving a four hundred year old mystery. 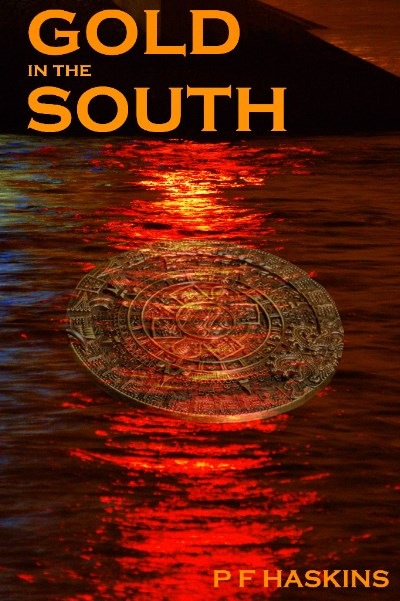 The solving of the mystery will take Martin deep into civil war torn Spain, putting his own life in danger and threatening to destroy a town on the banks of the Guadalquavir river. Phil says of the book, “Like many people, I’d always wanted to write a book, but events and the daily grind had always conspired against me. Then, somewhat unexpectedly, I had a couple of months in which the pressures of having to earn a living were taken away from me, thus giving me a window of opportunity to get some lines down on paper. Gold in the South is the result of that.